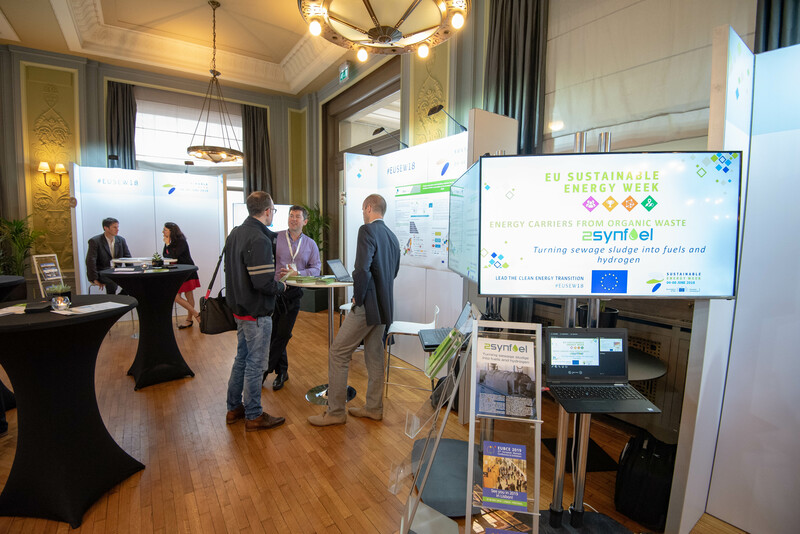 ETA Florence and WRG Europe, partners of the project, attended the European Union Sustainable Energy Week (EUSEW) Policy Conference presenting the project on Thursday 7 June, during the Energy Fair and the Energy Talks of the Networking Village. The Policy Conference is the most important European conference dedicated to sustainable energy policy issues. Sessions organised by the European Commission and energy stakeholders debate new policy developments, best practices and sustainable energy ideas, while networking events forge alliances. 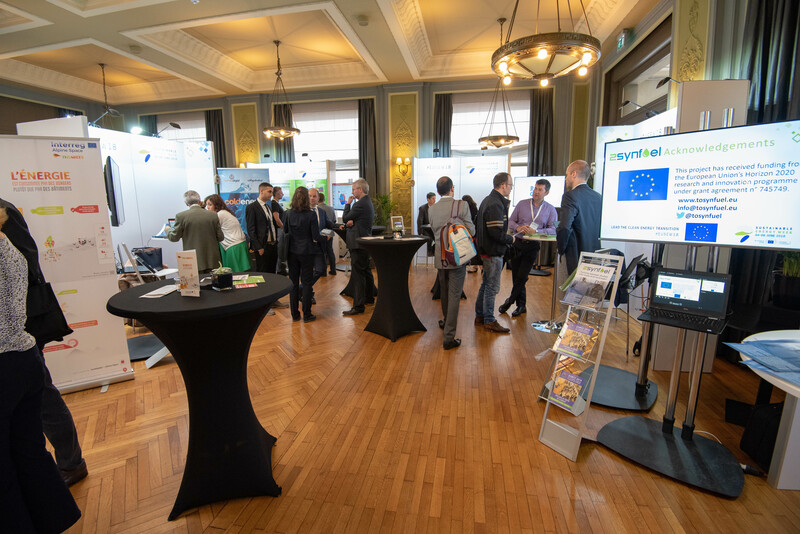 The Networking Village fosters information-sharing and new connections to promote sustainable energy innovation. It is an opportunity for participants and stakeholders alike to exchange ideas on policies and best practices, and a chance to lay foundations for future cooperation. The Energy Fair offers contributors the unique opportunity to showcase their activities with interactive presentations and dynamic discussions to a large audience. The Energy Talks invite engaging speakers to deliver speeches on innovative initiatives, followed by lively Q&A sessions with the audience.